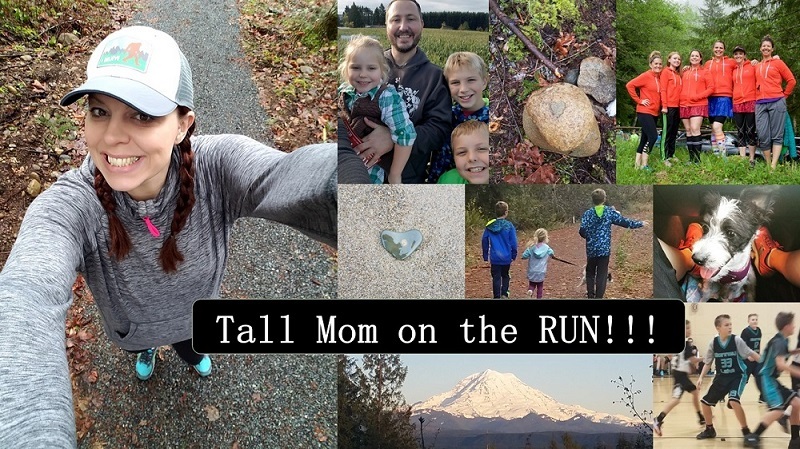 Tall Mom on the RUN: WOW!!! I thought it would be a GOOD IDEA to post the Tall Mom 1,000+++ Club on Dailymile and have my buddies Sarah and Dimity of Run Like a Mother (HERE) fame post of their Facebook page..
PS. I am loving all of the Bio's. 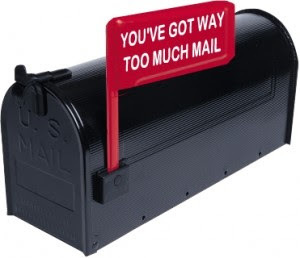 I have read every one, although I may not be able to personalize each reply, know that your stories are AWESOME!!! YAY for a huge response! I can help you out if you need me to. I'm a SAHM and should really do something constructive rather than continually check my blog/fb/email/etc. I was wondering what kind of response you'd get after seeing your post at RLAM...YAY! you are loved and an inspiration to sooo many!! I am sure we will all grant many days of patience we know you are one SUPER runner Mommy!! I was excited when I saw this announced on RLAM! You rock! Get ready ... I'm signing up too! What a celebrity to be on RLAM!!! You should be proud of the amazing movement towards fitness you have started!!! If you need any help, please don't hesitate to ask, 2011 is going to be a great year for all of us! Be careful of what U ask for! Congrats on the huge response. Looks like it's going to be a big and exciting year in Tall Mom 1000+++ land! Lemme know if I can help!